The Academy of Motion Picture Arts and Sciences, which produces the annual Oscars ceremony, said on Tuesday that its Los Angeles museum will open in late 2019 with an inaugural exhibit showcasing Japanese filmmaker Hayao Miyazaki's works. "The Academy Museum's opening temporary exhibition will be an unprecedented U.S. retrospective of famed Japanese filmmaker Hayao Miyazaki, curated by Jessica Niebel in collaboration with Studio Ghibli," the Museum said in a statement. 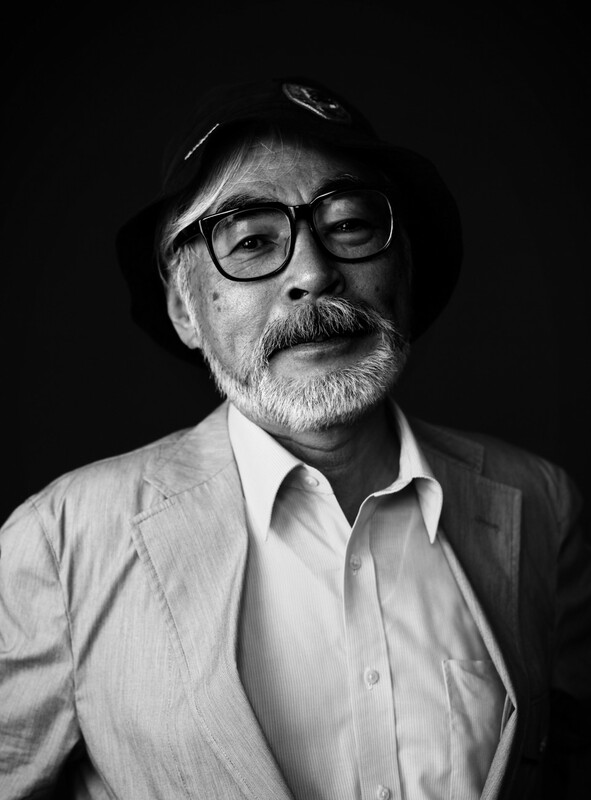 "Celebrated and admired around the world for his imagination, authorial vision, craftsmanship, and deeply humanistic values, Miyazaki continues to influence generations of filmmakers and film lovers." The exhibit will feature concept sketches, character designs and storyboards from Miyazaki's Studio Ghibli films such as "My Neighbor Totoro" and "Spirited Away." The museum's gift shop will stock Ghibli merchandise for the duration of the exhibit. Miyazaki designed and founded an immersive museum that draws visitors into his various fictional worlds in Mitaka, Tokyo, in 2001. Other Japanese artists' work will be on display at the L.A. museum, in an interactive installation called "Transcending Boundaries" by Tokyo-based interdisciplinary art collective teamLab, to be featured in the museum's 10-meter-high gallery. Two floors of the six-floor building will be dedicated to "Where Dreams Are Made: A Journey Inside the Movies" -- a permanent exhibition on the evolution and cultural impact of cinema that will feature production materials from beloved movies such as "The Wizard of Oz," "Psycho" and "The Nightmare Before Christmas." The $388 million museum promises to be "the world's premier institution devoted to exploring the art and science of movies and moviemaking," according to AMPAS.